What can we do with $1 a day? With an average donation of less than $1 a day, Community Shares annually invests $1.5 million in Colorado nonprofits. A paycheck contribution of $1 a day - $5 a week - adds up to a $260 annual donation to the nonprofits and causes you care about most. Take a few minutes to find out what our members are doing with $1 a day. Before Jelly Bean arrived at the Dumb Friends League Harmony Equine Center™ last year, a shocked veterinarian called her “the skinniest horse I’ve ever seen alive.” Today, the little filly has almost tripled her weight—and is living the good life with her new family in Colorado’s high country. Jelly Bean was just 6 months old—with the emaciated body of an 8-week-old horse—when she arrived at the Harmony Equine Center. During her five-and-a-half month stay, Jelly bean received intensive veterinary care, rehabilitation and expert training. She became a favorite among staff and volunteers and eventually caught the eye of a family who fell in love with her on the spot. “We connected right away,” recalls Nichole, Jelly Bean’s adopter. “I could see that the people at the Harmony Equine Center had cared a lot about her; she got a lot of loving there.” $1 a day feeds one formerly suffering horse for a month and a half at the Dumb Friends League Harmony Equine Center. Two years ago, Anna had a well-paying job, was renting-to-own a townhome, and was actively involved in her community. When she lost her job, and eventually her home, her world fell apart. “When I lost my place to live, I really didn’t know what was going on. I lost my self-esteem. I was the one always helping others. 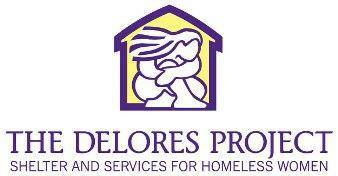 The Delores Project made the worst, better. I have made friends, I want to finish my schooling, and find a more stable job. I am comfortable and safe thanks to The Delores Project” $1 a day welcomes five women like Anna for their first night at The Delores Project, perhaps her first night indoors after staying in her car or in the parks overnight. She receives fresh bedding, and can shower and enjoy a hearty meal before going to sleep beneath a comforting quilt, knowing she has a place to call her own while she needs it. 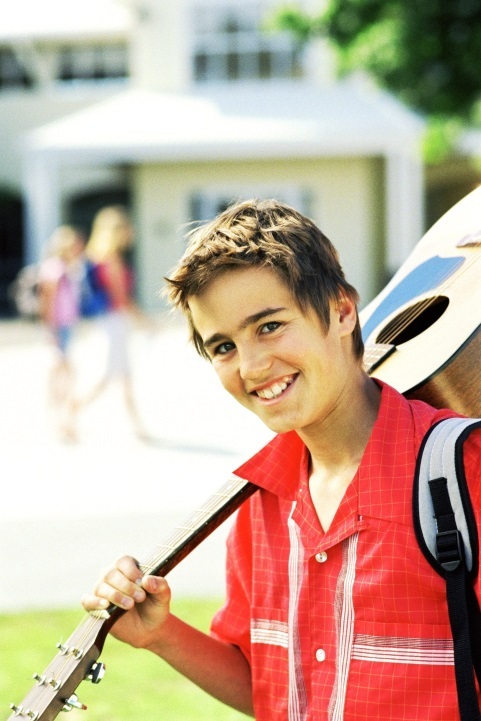 As a young teen, Tim had been in foster care for years. He was adopted with his younger brother, but the family relinquished Tim back into foster care, separating him from his brother. Faced with rejection, disappointment and the pain of losing his brother, Tim almost gave up hope of ever having a family to call his own. Each year, The Adoption Exchange hosts adoption parties, which offer opportunities for potential adoptive families, waiting children and caseworkers to connect while in a safe, relaxed, fun environment. At an adoption party held at White Fence Farm in August 2012, Tim met the family who would become his own. He was placed with them in December 2012. Tim is very happy and excited to be a wanted and cherished part of his adoptive family. $1 a day will give a teenager a chance to meet potential parents at an adoption party hosted by The Adoption Exchange. For many ranchers in Colorado, their land represents their past, present and future. They are 3rd or 4th generation landowners and want nothing more than to keep their land as it is and ensure the land’s integrity so it can be passed down generation after generation. Survival was anything but easy for Colorado Anti-Violence Program’s “Branching Seedz of Resistance” (Bseedz) youth leader Mimi Madrid, a queer creature birthed in border town El Paso, Texas and raised in the mountain metropolis of Denver, Colorado. As a survivor of attempted suicide, Mimi grappled with many challenges such as depression and bullying, yet she managed to find faith and love through family, spirituality and community. It was with this sense of hope that she partnered with fellow youth leader, Michelle Anderson, to create Rainbow Warriors, a short film capturing stories of struggle and resilience of lesbian, gay, bisexual, transgender, and queer (LGBTQ) and Two Spirit youth of color. $1 a day provides a digital storytelling workshop to equip LGBTQ youth at the Colorado Anti-Violence Program with tools to share their stories of resilience and build healthier communities.